Our customers are most successful when they can focus on their core business. In most cases this is not freight delivery. Reilly Transfer Group has been providing professional, secure and reliable same-day delivery services to the Peace region for over 40 years. We understand our customer’s expectations and deliver on our commitment, over a thousand times a day. In some instances a specific, more customized delivery service is required. And in every instance Reilly Transfer Group is able to facilitate. In Northern AB, Reilly Transfer is recognized as one of the foremost transportation services capable to meet Health Canada’s requirement 0069, temperature regulated freight system. Reilly Transfer Group has Grande Prairie’s largest In Town Courier freight service with a wide variety of vehicles to move your freight from you to your customer or vice versa. 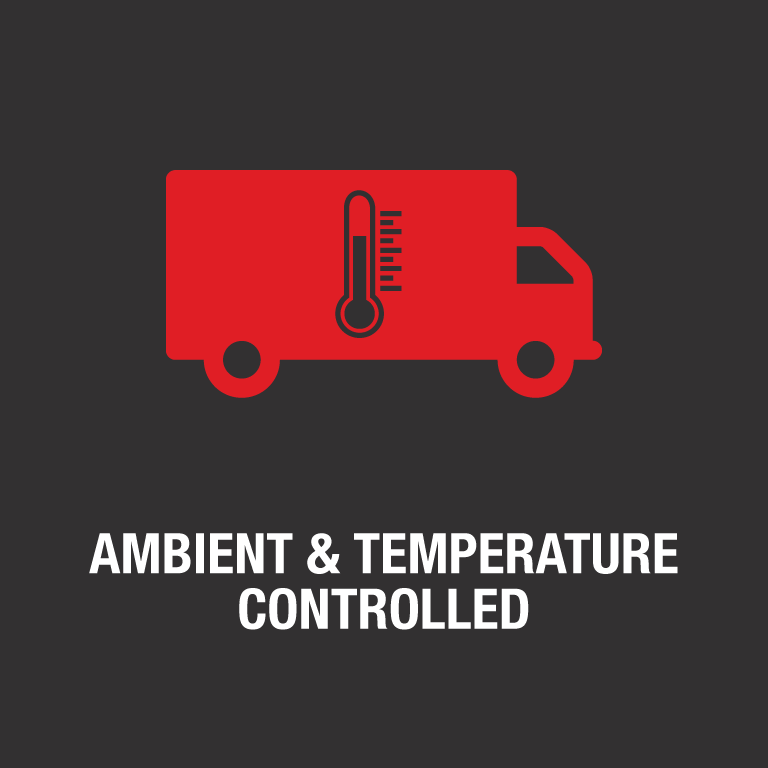 From vans to flat decks with trailers, we can deliver your freight safely and on time every time! 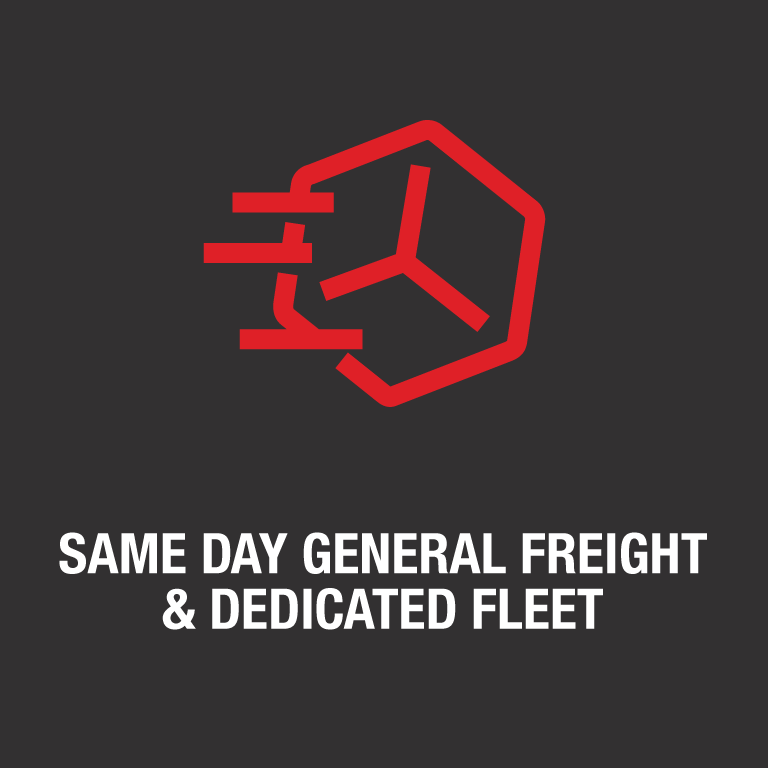 Same Day Freight is our specialty! From Grande Prairie to Grande Cache, Fairview and Peace River to High Prairie, we have your northern Alberta communities covered with daily freight services and overnight drop offs. 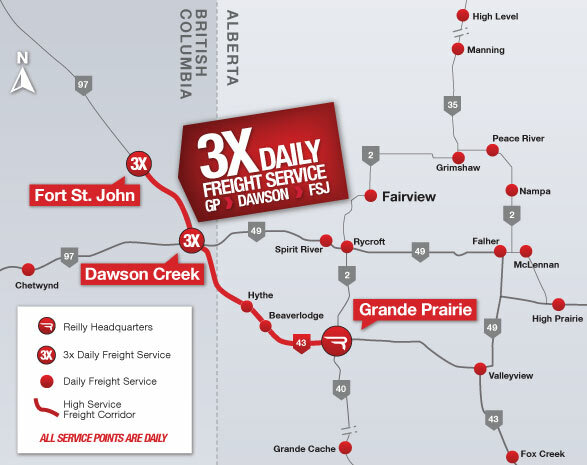 We also cover northeast BC with 3x daily freight services to Dawson Creek and Ft. St. John BC. 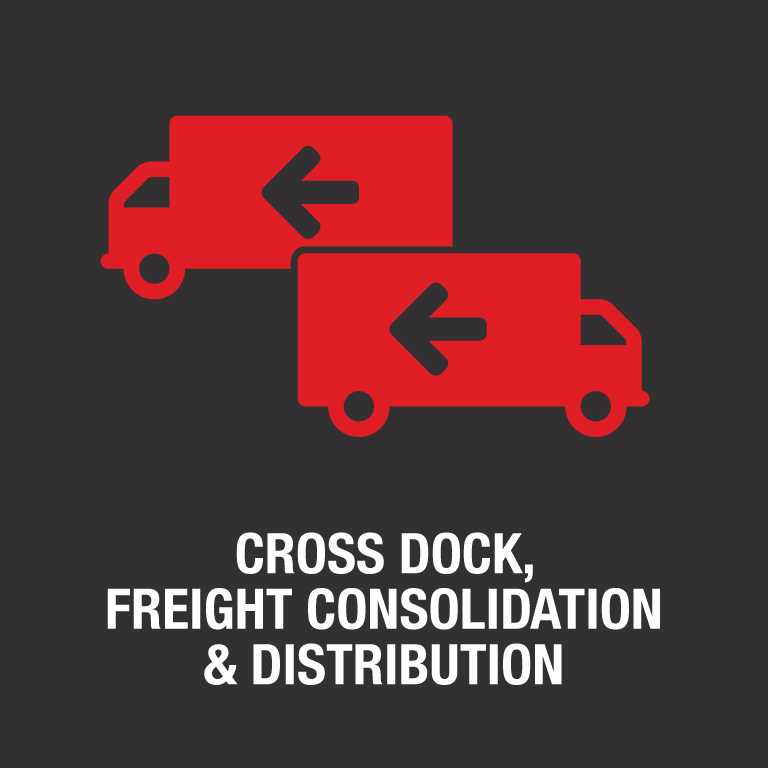 We do same day freight services and also overnight freight drop offs to all points listed on our map!